We are in the midst of what I can only describe as a ongoing problem with BT Openreach to rollout fibre to our area. We are a group of longterm 1,500 who would like fibre. We have 8 cabinets, one which was planned and is due to go live at the end of this quarter, 4 more which since BT changed the financial rules will go live but not planned and 3 which we may have to fund. At the minute BT Openreach refuse to move as they say BDUK money should pay for this however the council say that BT should do this. Any thoughts in how to push this along as we seem to be caught in the controversy of politics. The BDUK money is meant to fund areas that are otherwise "uneconomic". Assuming you're referring to the three cabinets not on Openreach's list (? ), these seem to fit squarely into the BDUK category so should be included in the county council's broadband plan. So I suggest you push the county on this, get your MP to do so too. If they wont include the area then get them to explain why not, after all they work for you, not the other way round. The cabinets are uneconomical to turn on due to the % of uptake. The problem we have is the Council have told us already that due to the data BT provided it said we would be getting it however BT have updated the details and said this is not the case. Thankfully our Mp and councillors for the area have been rather vocal in telling BT how next to useless they are at the moment. Just wondered if anyone else is stuck in this trap. It would appear we may be the first area that is staging a fight due to certain comments from BT though I just wonder if they are stirring the pot! As just as a sub note there isn't enough money in the pot to do all of our area We live in yorkshire so its a shared bid therefore they admit they will miss 2% of the area who will get 2mb or less! We had the same issue - our cab not on rollout at all. With little effort and the help of our MP, had the cab listed for upgrade in 3 months and installed 6 months later. The rest of the estate that was scheduled for FTTC is still waiting. 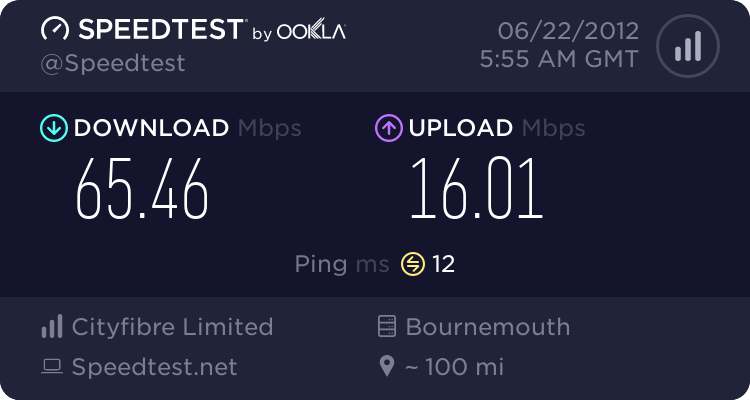 PS We now have an 80/20 PlusNet connection with 5mS Ping and 75/18Mb actual speed. Why should BT undertake a project that is uneconomic? They have on obligation to the shareholders to ensure that any investment (of the shareholders money) is undertaken in such a way there is a return on investment within a reasonable time. As horrible as it sounds i know that Bt should not invest in an uneconomical cabinet thats why we want to start generating demand and getting money off people its just they won't give us the figures with this back and forth between the two groups! Techguy thats brilliant I'll pass this onto our MP and round the list once I've read into it more a bit later tonight. As a reference you can read what we are struggling with here! 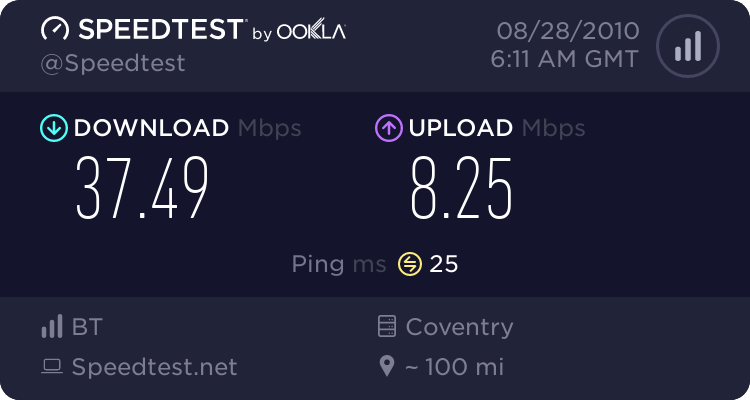 A friend of mine lives in LS10 4TG and suffers badly with poor speeds (~1Mb if lucky), I just pointed him towards your website. UnfortUnately a cab would probably get stolen in Middleton lol.